Kiddies Kingdom were kind enough to send us the Chicco Echo from their huge selection of pushchairs and other children's products. The Chicco Echo is suitable from birth to 15kgs and has a 5 point safety harness to strap your child in safely. It is lightweight and has a compact fold with a practical carrying handle making it easy to transport around. It has a handy sized basket to carry shopping or supplies in and comes with a rain-cover. It has four different reclining positions. One of my favourite features is the summer/winter hood. It is foldable and can be turned into a sunshade for when the sun is out so your child can be protected if they are facing the sun. We have been using the pushchair for about 5 weeks now and it is just perfect for our lifestyle. It is handy for catching buses. It fits nicely in the boot of the car with plenty of space leftover for whatever you need, so would make a great holiday buggy. The basket is really helpful for carrying any heavier items when I need to walk to the shops for any food shopping. The seat is quite padded so Elsie is really comfortable when sitting in it. It has been used in the mud at the park with no problems steering and cleaned up nicely afterwards. It is really easy to use and fold up when not needed. I haven't found a single negative point about the pushchair yet and for the price it is at Kiddies Kingdom it is a bargain! It will be the last pushchair for us now but it is exactly what we need for those long days until she is really ready to walk everywhere. A lightweight pushchair is so important.Blake still uses his at 3 occasionally when we know we are walking loads. The Chicco one sounds great and I love the colour. Glad I am not alone with this. Their poor little legs can struggle sometimes! This pushchair sounds really great, compact, folds easily and also has a comfy seat which is important for the child. When my kids were younger the choice in push chairs was so limited. There is definitely a lot more choice now! That looks like a really good pushchair for her age, it's so difficult when they are able to walk but too knackered to do it, I know I spent ages carrying my daughter when she was three and this would have been much easier! Yes I had been doing this so often so the pushchair saves my back when I know we are walking lots. It is a great brand. 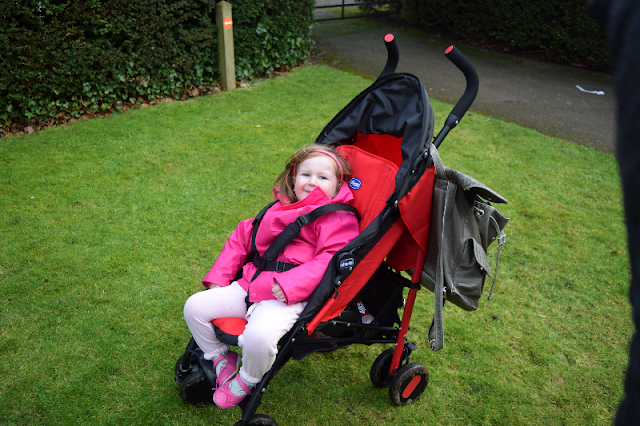 The pushchair is so easy to use and so sturdy which is all I need now! Exactly that! Makes life much easier! That is exactly what we use it for. It is so handy. Good to know that the stroller has a five point safety harness. Safety is very important for kids and this is must to consider. Yes definitely! You can never be too safe! 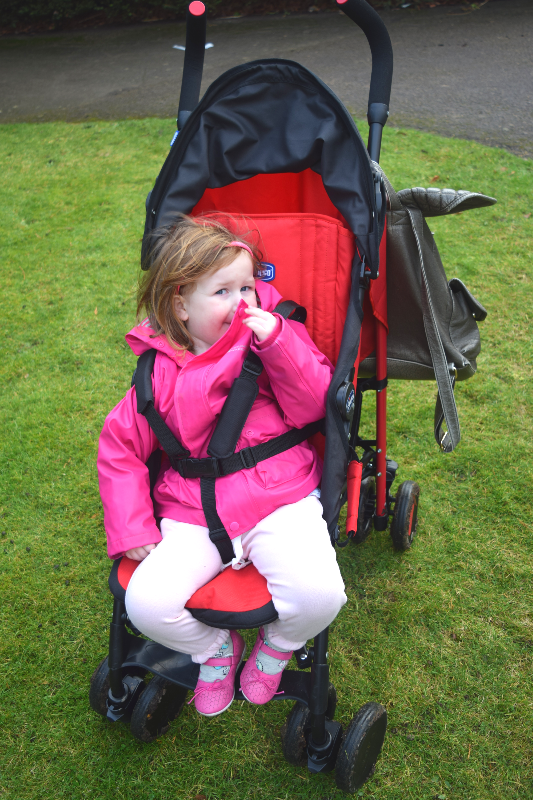 This looks fab and looks perfect for my little girl who loves to walk but gets tired on longer journeys. I love that it has a decent sized basket too! Yes! A good basket is a must if you need to carry shopping! Yes it is all you need really!